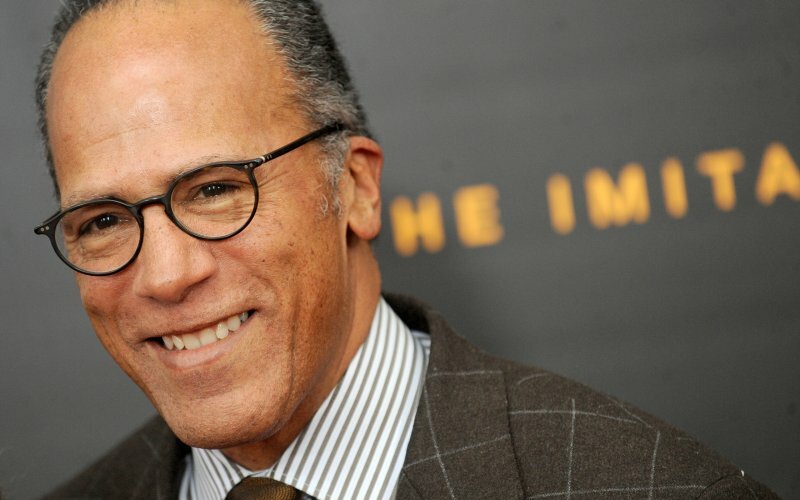 An editorial from Jamaica’s Observer on the occasion of Lester Holt being named host of NBC Nightly News in the USA. As we reflected last month during World Press Freedom Day celebrations, it is safe to say that journalists are universally accepted as indispensable to the democracy and development of every country. Thankfully, that has been the prevailing view in Jamaica, where media professionals are recognised for their work. At the risk of sounding incestuous, we believe that Jamaican journalists, in the main, have produced credible and sometimes outstanding work both in Jamaica and in countries where they ply their trade overseas. Many of our top journalists worked overseas after starting in Jamaica, and many who achieved success abroad returned to give service in Jamaica.